Last year’s iPhone 8, 8 Plus and X all supported wired fast charging via USB-C — but the feature required separately sold accessories. That all could change with this year’s iPhone lineup. 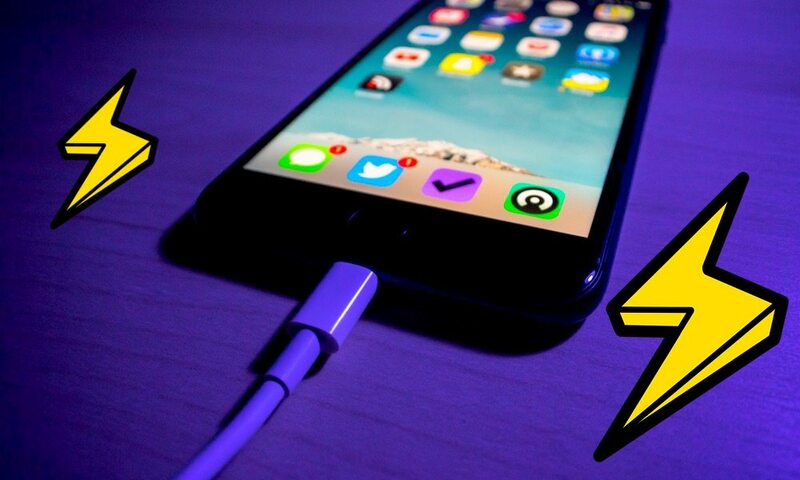 Apple is rumored to be planning on including a new 18W power adapter and USB-C cable with its 2018 iPhones, according to a post on Weibo that cited supply chain sources (first spotted by MacRumors). Both accessories would allow users to access USB-C fast charging right out of the box. USB-C fast charging allows for a smartphone to reach 50 percent charge (from zero) in about half an hour. The rumor also claims that the redesigned power adapter could sport a form factor that’s more of an oval shape — rather than the ubiquitous cube-shaped 5W power bricks shipped with iPhone devices thus far. To be clear, Apple isn’t likely to kill off its Lightning standard. Presumably, the redesigned accessories would be a USB-C power adapter and a Lightning to USB-C cable (which the company already sells). But the move would allow the next generation of Apple handset to “catch up,” so to speak, with the company’s Macs — which have already transitioned to the USB-C standard. It would also allow new iPhone owners to connect their devices to newer Macs without the use of a separate dongle. It isn’t clear whether Apple would include a small USB-A adapter to help transition users to the USB-C standard. While more smartphone makers are adopting USB-C, traditional USB connectors are still incredibly prevalent. While the Weibo report didn’t cover iPad devices, Apple might upgrade a future generation of iPad Pro to USB-C. That might include swapping the 12W USB-A power brick to the aforementioned 18W adapter. As mentioned above, the current iPhone lineup introduced in 2017 already supports USB-C fast charging. But, to access that feature, customers need to purchase separate power bricks and cables — purchases that can cost upwards of $70 in the U.S.
It’s also worth noting that Apple does not currently allow third-party manufacturers to create MFi Lightning to USB-C cables. But, if the Weibo report turns out to be true, it stands to reason that the Cupertino tech giant could open up the standard moving forward.